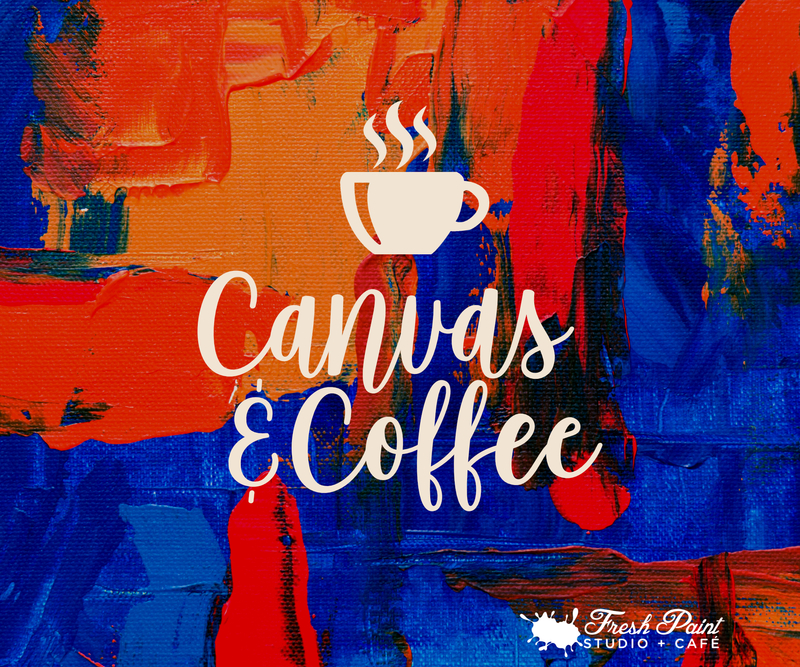 Join us for an afternoon of ‘Coffee and Canvas’! Relax and unwind with some freestyle painting and a cup of coffee or tea and a treat. A great way to spend some quality time with friends or family. Just pay for your canvas and we will supply the paint, brushes and smocks for painting. Canvases start at $20 + HST and up. Please note, freestyle painting sessions are not instructed but our friendly staff are here to provide tips. We also have images/photos that you can use as references for painting.